Detroit needs more like him, someone who cares about his city and the people who live in it. Keep up the good work! DETROIT, Mich. (WJBK) – “These are my go karts and stuff. I basically built all these myself,” said Dan Davis. Dan Davis says who needs the suburbs? If kids want free go kart action, look no further than Detroit’s west side. “Every Sunday we have races. I mean it be everybody in the neighborhood, we be barbecuing and stuff, we have the moviescreen going,” said Davis. But for all the fun, some neighbors say they only see rats. 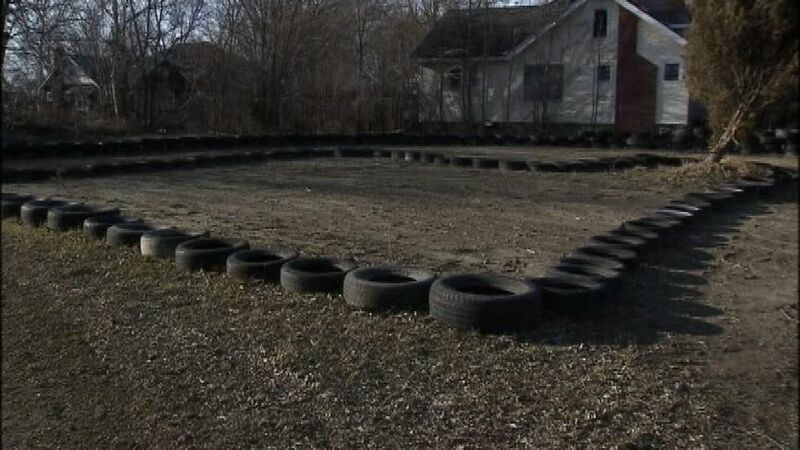 via Complaints about rats at neighborhood go kart track – Fox 2 News Headlines.